The Brockville Rowing Club will celebrate 125 years in 2019. We have a reunion weekend planned for August 2nd (reception at the Aquatarium) and 3rd (Dinner at the Brockville Country Club). A fun regatta is planned for Saturday. At present we are looking for contact information from Alumni and friends of the club. The Brockville Rowing Club will celebrate 125 years in 2019. We have a reunion weekend planned for August 2nd (reception at the Aquatarium) and 3rd (Dinner at the Brockville Country Club). A fun regatta is planned for Saturday. At present we are looking for contact information from Alumni and friends of the club. More information about this event to follow including a website to register and pay online.In the meantime please tell your friends about our page. Did you know that we recently converted the hall into a state of the art gym? 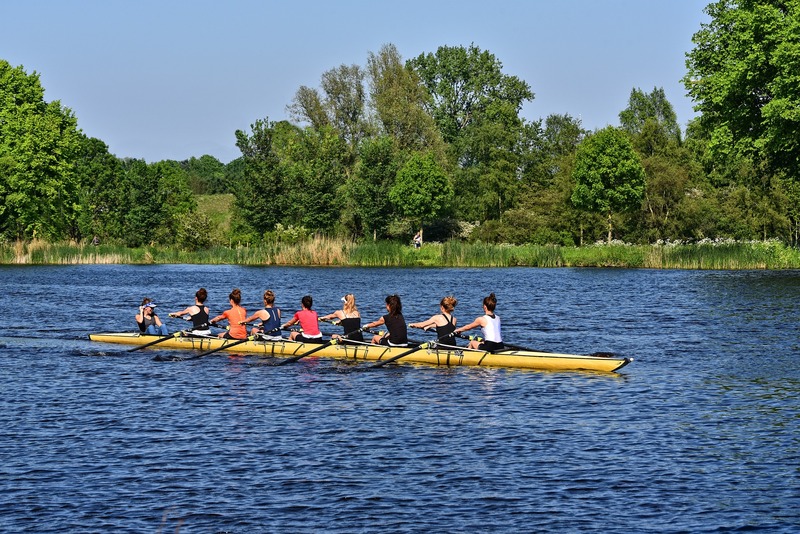 We have several different rowing programs for different ages and levels. The Brockville Rowing Club promotes and develops rowing at all levels focusing on excellence in recreation, competition and coaching.